New music and you can add it to your playlist! 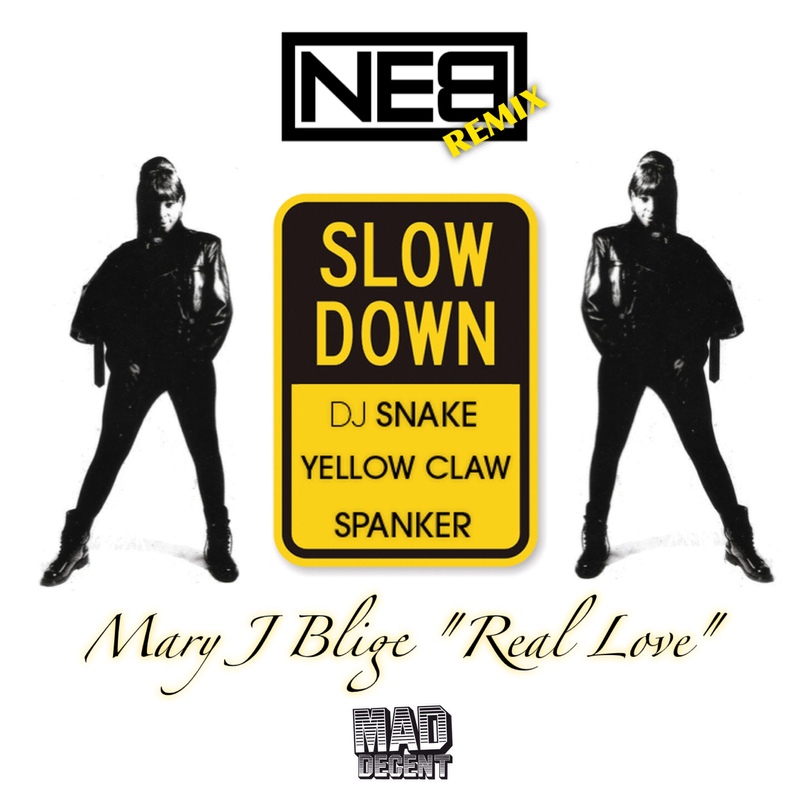 Listen to and download this track featuring DJ Snake’s “Slow Down” blended with Mary J. Blige’s “Real Love,” here. This futurist hit it on the nose! Prison statistics: Is the increase due to drug offenses or something else?